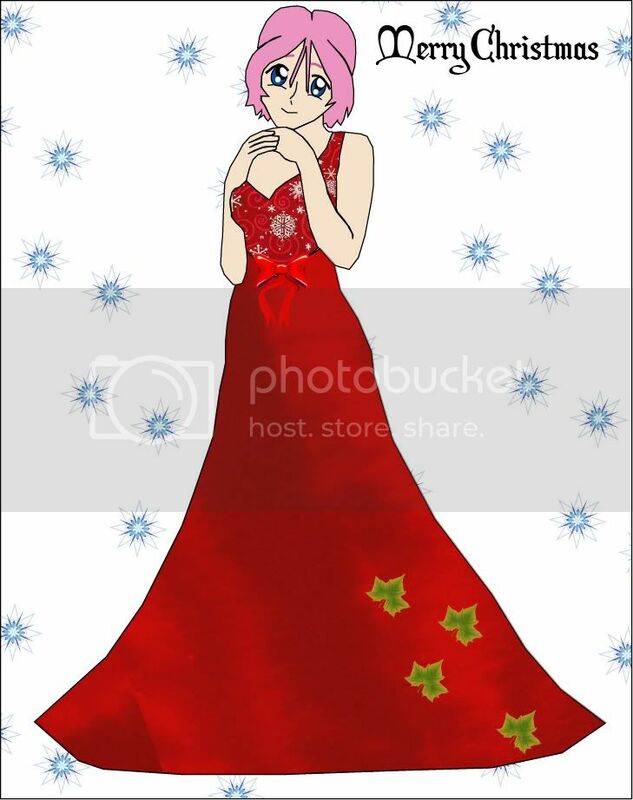 Topic: Hanako Games Holiday Fanart Contest - Winner Announced! Socialite Michiko in all her Christmas finery! Topic: Wolfriemen?what does it mean? ooh thank goodness for that was going crazy, hopefully will get it now lol! argh im still getting caught, yes im getting further and yes i'm writing it down, but i keep getting caught, i'm following both your advice but is there any more detail I can get pretty please? Cultist hook maze puzzle anyone know how to solve it?